Welcomes collaboration with enforcement authorities.TripAdvisor®, the global leader in online review fraud prevention, today commended the result of a pivotal legal ruling in Italy which saw a persistent online review fraudster sentenced to jail. TripAdvisor supported the prosecution of PromoSalento as a civil claimant by sharing evidence from its extensive in-house fraud investigations and providing support from its Italian legal counsel. 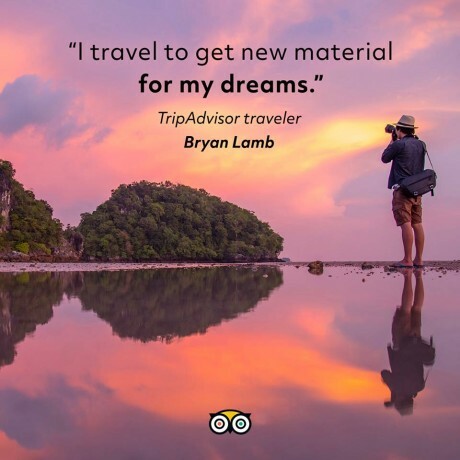 Review fraud is something TripAdvisor takes extremely seriously, employing advanced tracking technology and a dedicated team of investigators to catch paid review companies and prevent them from operating on the site. More information on TripAdvisor’s in-house investigation into PromoSalento can be found here. 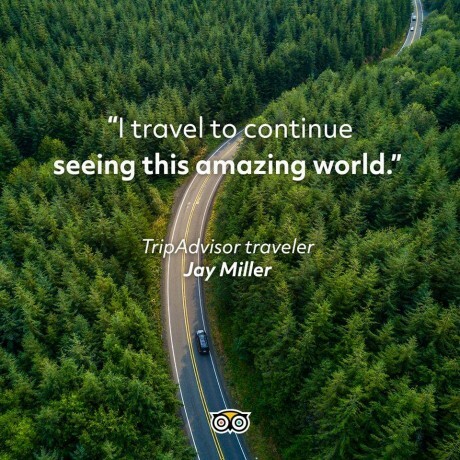 TripAdvisor has recently launched a new online information resource where people can learn more about how the company moderates reviews and protects its content. New articles will be added regularly addressing popular topics such as how TripAdvisor moderates reviews, or determines whether a review is biased. The site also features a behind-the-scenes series profiling the vital work of our review fraud investigators, with new investigation cases studies added regularly. TripAdvisor provides travelers with the wisdom of the crowds to help them decide where to stay, how to fly, what to do and where to eat. 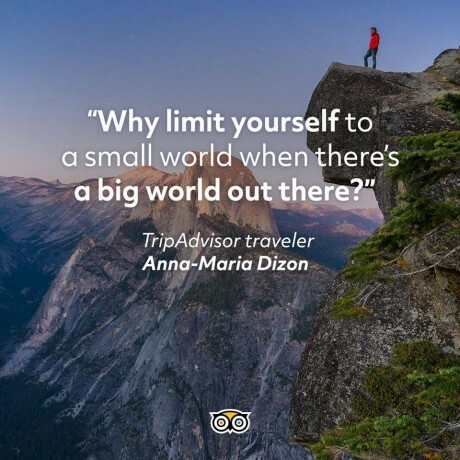 TripAdvisor also compares prices from more than 200 hotel booking sites so travelers can find the lowest price on the hotel that’s right for them. TripAdvisor-branded sites are available in 49 markets, and are home to the world’s largest travel community of 456 million average monthly unique visitors**, all looking to get the most out of every trip. TripAdvisor: Know better. Book better. Go better. www.jetsetter.com, www.niumba.com, www.onetime.com, www.oyster.com, www.seatguru.com,www.smartertravel.com, www.tingo.com, www.vacationhomerentals.com and www.viator.com.